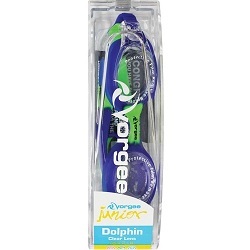 The Vorgee Dolphin Junior Swimming Goggle is for infants ages 18mths to 6yrs. It is made from a 100% super soft silicone which is gentle on those little faces. 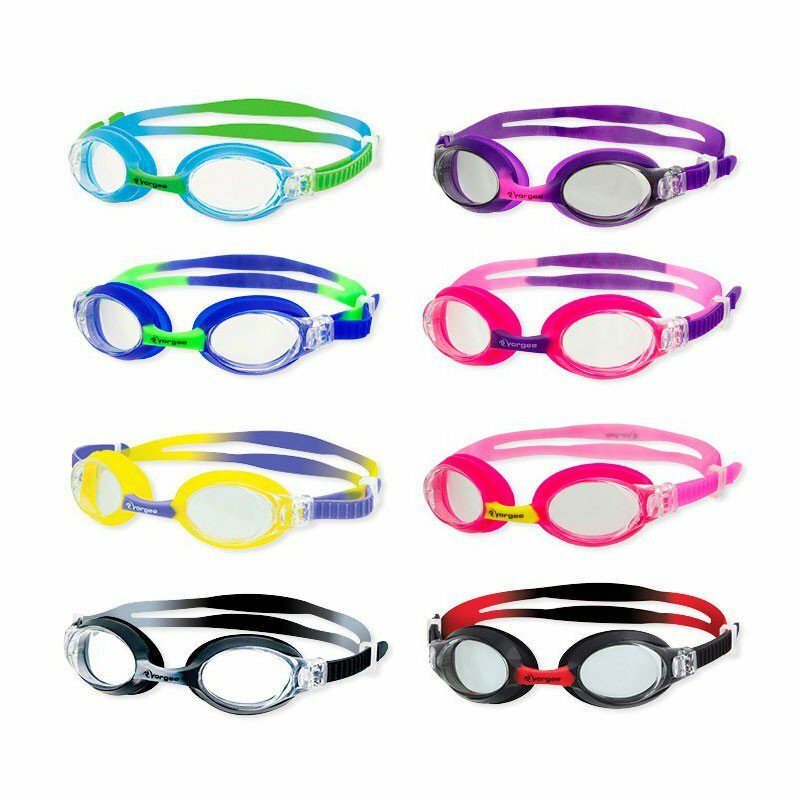 The Dolphin goggle has a quick fit strap system which allows for a quick and easy fit in seconds which makes it one of our more popular swimming goggles for children as parents can adjust without hassles. 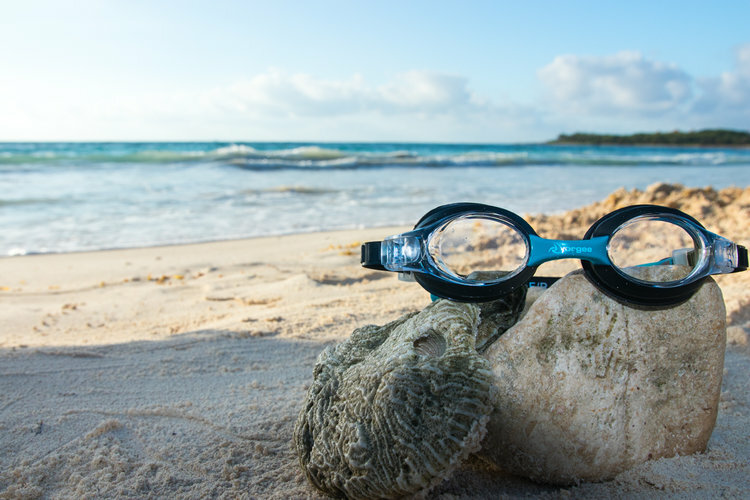 It is UV protected which is very important when swimming outside as the suns rays can damage your eyes if you are not careful as well as a slightly tinted lens to help along the way with sun safety. The Dolphin also has a anti-fog coating that is already on the goggles to prevent those foggy moments and means that you do not have to do it when your purchase them. Being made completely of silicone with just one mould it is extremely flexible and can fit majority of faces. Available in loads of great fun colors. Note: Please note that you must never touch the inside of your swimming goggles, the anti-fog coating that is there will come off very easily from as little as you finger touching the lens will do this. 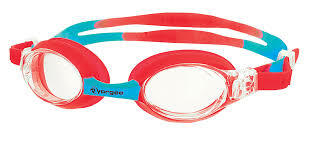 Place your goggles in the water before using them, then straight on to your head. If your anti fog starts to come off, you can purchase a spray bottle of anti-fog to re-coat the lenses.